The Micra is a brand new car, so dealers aren’t offering discounts yet. That will change in time, but right now, with the lowest list price and biggest discounts, the Fabia will cost you the least to buy with cash. Most small cars are bought on PCP finance, though, and here the Fabia is again cheapest. Over three years, with a £1000 deposit and a 10,000-mile annual limit, it will cost you £192 a month, and the Clio £198. 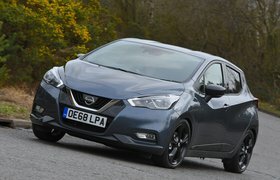 Nissan couldn’t give an official quote because the Micra wasn’t yet on sale at the time of writing, but it’s estimated to cost around £15 more per month than the Clio. For the same reason, we couldn’t get official depreciation or servicing costs for the Micra. However, it’s likely to lose its value the quickest, and based on the figures from the outgoing model, cost you the most to service. The Fabia is predicted to lose the least of its value in your first three years of ownership. If you’re thinking about one of these as a company car, the Clio will cost you the most in benefit-in-kind (BIK) payments. For a 40% taxpayer, it will be around £10 per month pricier than the Micra or Fabia. It’s a close-run thing when it comes to real-world fuel economy. The Micra is marginally the most efficient (45.3mpg), just ahead of the Clio’s 43.5mpg, although the larger-engined Fabia still averages a respectable 42.6mpg. That’s a £268 difference in fuel costs between the Micra and Fabia over 36,000 miles. The Fabia is the only car here with rear parking sensors as standard, while they’re optional on the Micra and Clio. However, both of those cars get cruise control, auto lights and wipers, and bigger alloy wheels. 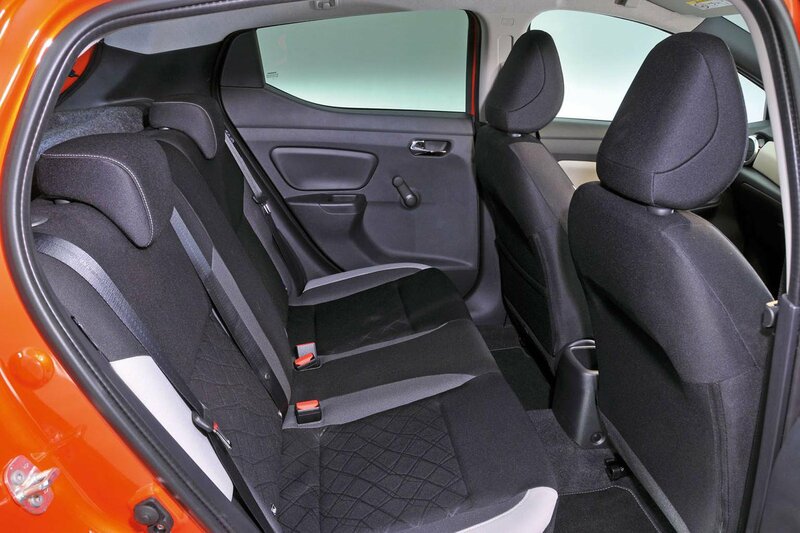 These are all options on the Fabia. The Clio and Fabia have five-star Euro NCAP safety ratings. 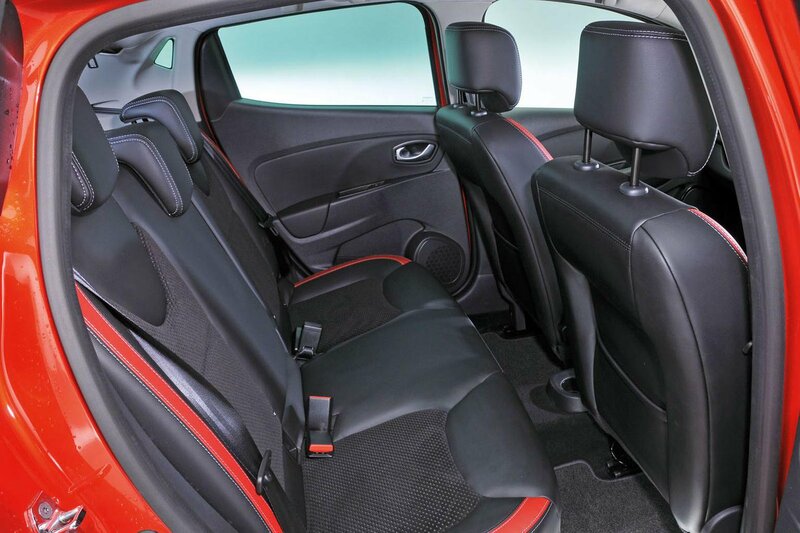 The Micra is yet to be tested, but it’s expected do well thanks to its impressive list of standard safety kit which includes automatic emergency braking (AEB), automatic high beam assist, blind spot monitoring and lane departure warning with automatic steering correction. 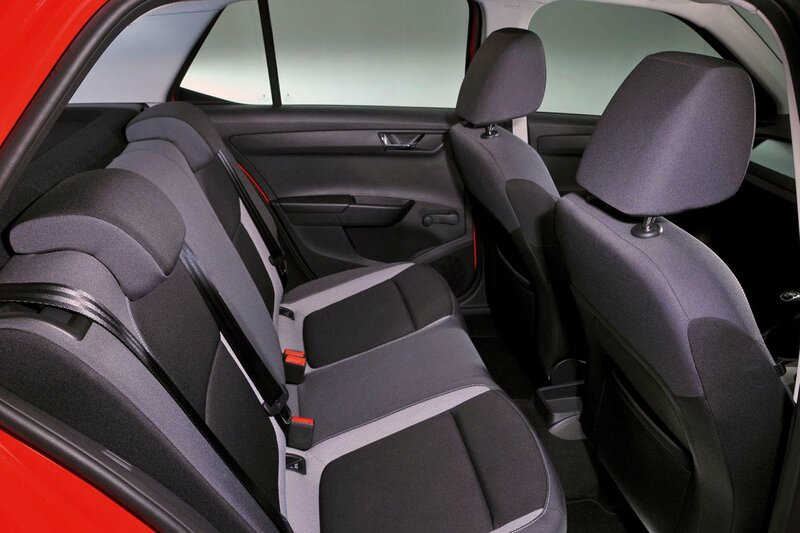 The Fabia gets AEB as standard, while this nor any other high-tech safety aids are available on the Clio.